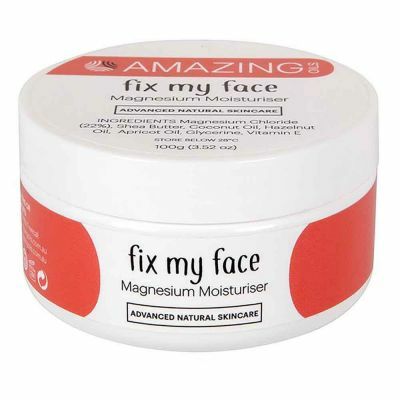 Amazing Oils are an Australian, family-run company, who are based on the Sunshine Coast in Sunny Queensland. 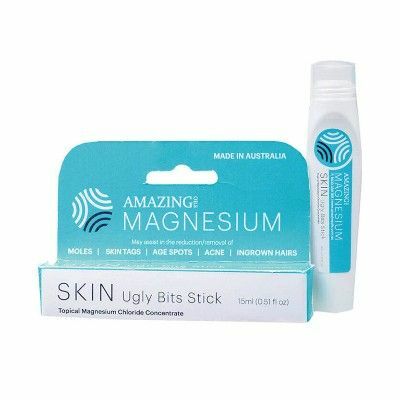 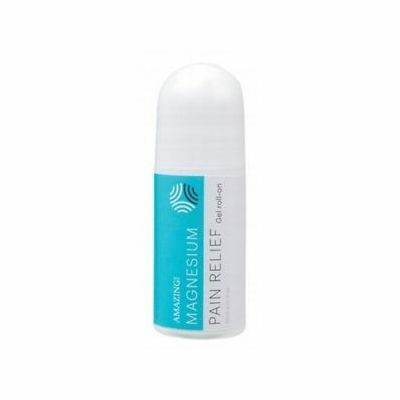 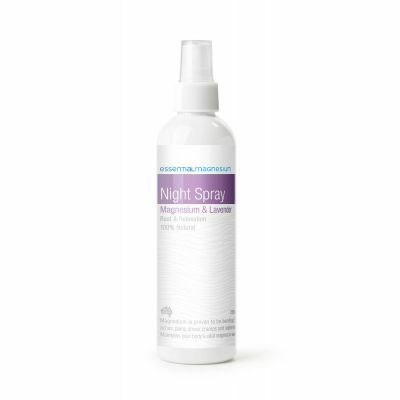 They have made it their mission to make the amazing mineral magnesium available to as many people as possible. 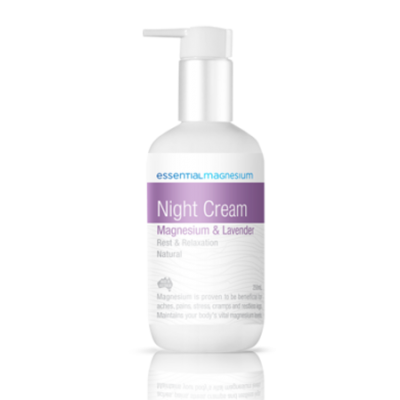 Magnesium Deficiency can cause much imbalance in our bodies, from a general lack of energy, through to aches, pains and tight or cramping. 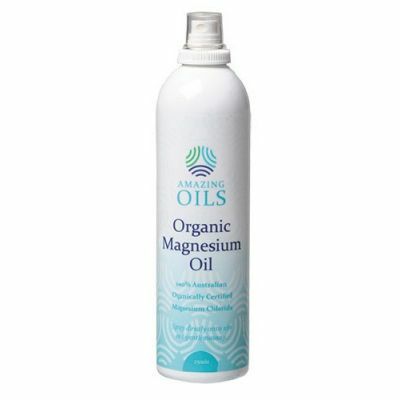 Our muscles can respond very quickly to a raising of the body’s Magnesium levels, sometimes even within a few seconds of application!